Creative Metal is a new line of products that offers custom tools and metals for endless possibilities. Our Creative Metal products are one of a kind. The unique and decorative soft metals, available in brass and copper, allow inspiration to take hold and can be embossed, detailed, antiqued, adhered to various surfaces, and used as texture for metal clay. 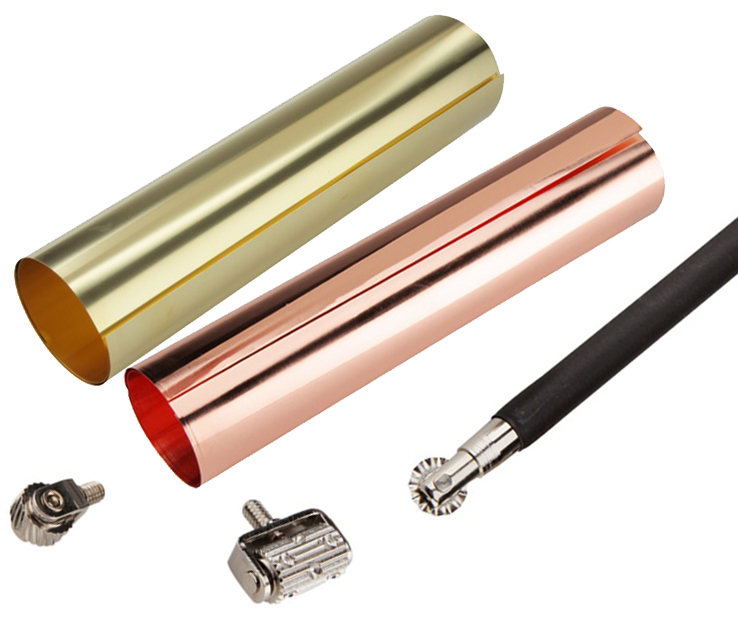 These metals are available in rolls and sheets in various sizes. 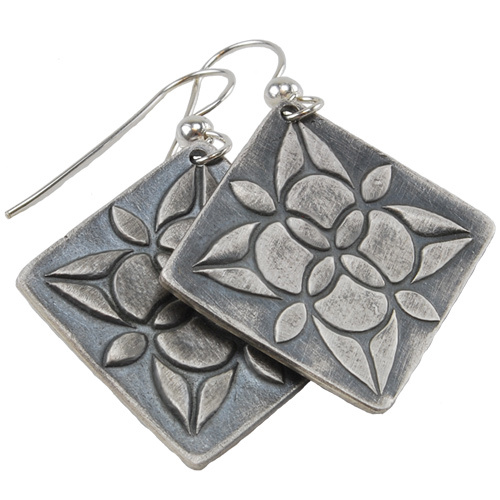 There is no limit to what you can create using these workable metals as an open canvas. Creative Metal also offers a variety of custom tools for texturing, engraving, forming, and stamping. The rolling tools easily help create unique and custom texture to fit your metal designs. The texturing tools are versatile. They can be used on any type of metal clay or any other soft and pliable metals. Creative Metal also offers custom designed texture sheets. These unique designs can be used just about anywhere. The design sheets feature checkerboards, bricks, grids, floral patterns, geometric designs, Celtic symbols, Victorian inspiration, cobblestone patterns, Vines, Hearts and much more. These designs are available in several sizes and styles. Starter Kits are available featuring what you’ll need to start creating today. 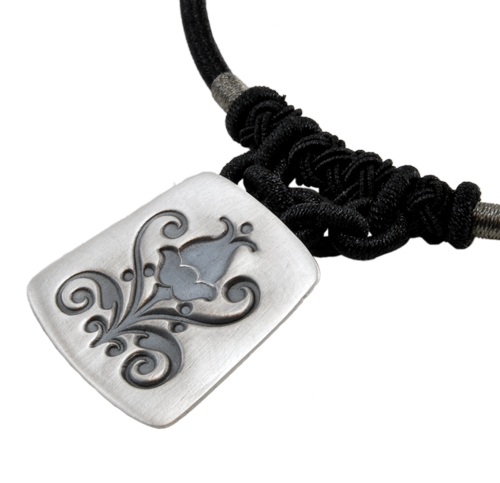 Creative Metal is also sold individually allowing you to customize your order to your design needs. Get creative with your metal right here from Cool Tools. 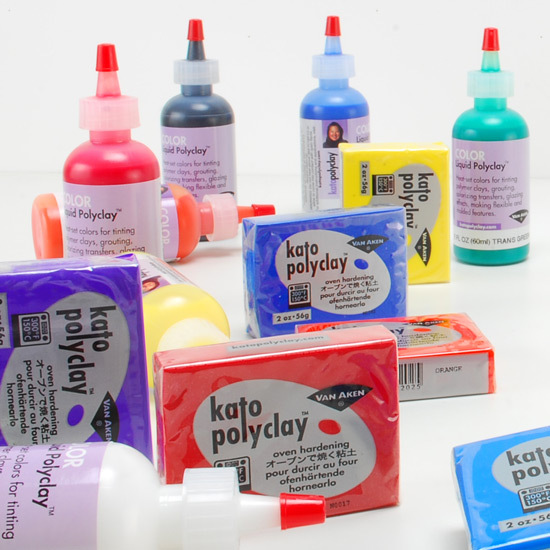 More Options for More Creating – New Kato PolyClay!